Take a Selfe at Home & Save Money Each Month! This discussion is brought to you by HomeSelfe, regardless all opinions expressed below are my own. Saving money is a pretty big priority in our house lately, from spending less on ordering take out to scrunching and saving on our monthly bills; we are doing everything we can to save a few dollars each and every month, because as we all know, it all adds up and we need to add to our little nest egg. 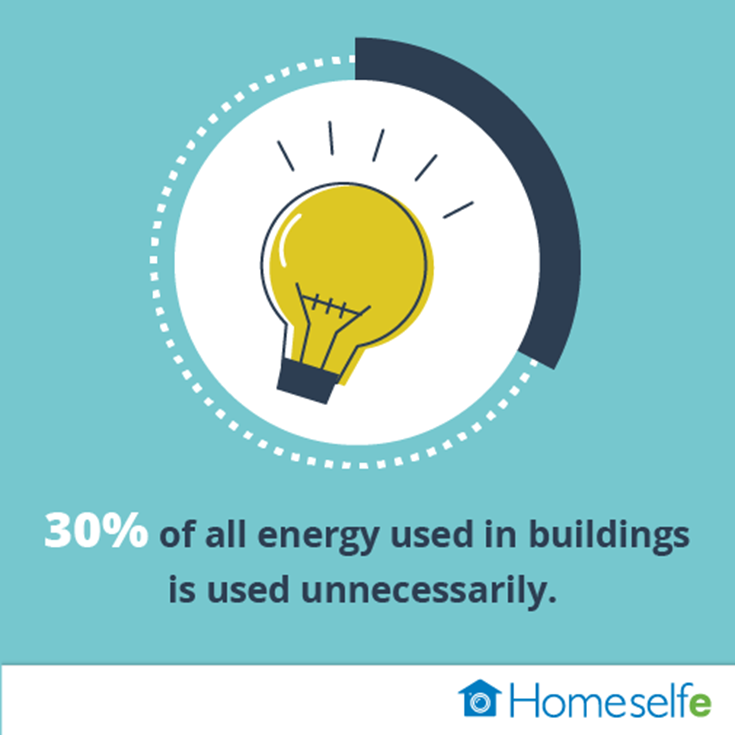 If you're looking for ways to save around your house, HomeSelfe may be the answer you've been looking for. 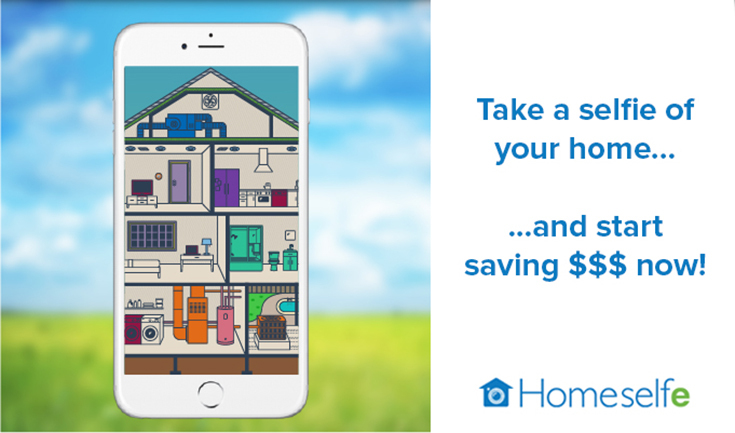 It's a new app that allows you to save $$$ with a free evaluation of your home's energy inefficiencies and it helps provide solutions for each of your issues! While saving you money each month, the savings up-front for this service are phenomenal... with the normal price of an energy audit running you around a few hundred dollars, you can spend nothing using HomeSelfe for FREE! So how does it all work? 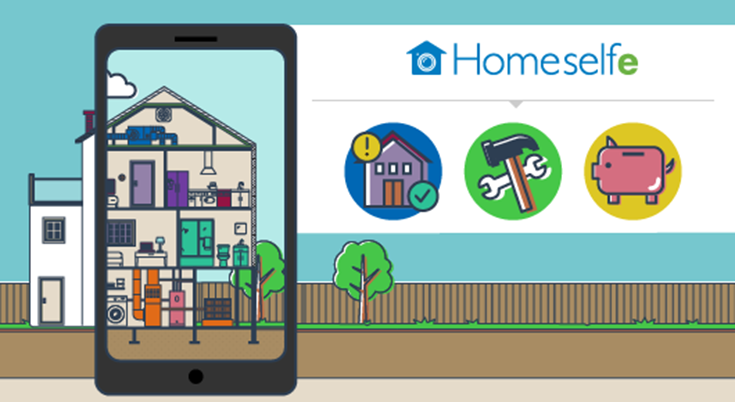 HomeSelfe has partnered with local, state, and the nation's ten largest public utilities to develop this simple-to-use tool, allowing you to see results in your home and where it really counts - in your wallet! The patent-pending technology allows you to create a digital version of your home with a simple questionnaire you can answer at your own pace. Once your HomeSelfe is complete, you'll receive a free, easy-to-understand report that provides a crystal clear picture of your home's energy efficiency, where your place could use a little improvement, and what upgrades you really need to make ASAP. Get ready to take action against your own home, in the best way possible. With connections to the best contractors via HomeSelfe and access to special offers & rebates, you'll be saving money while saving energy (for yourself and your home) and protecting the environment! 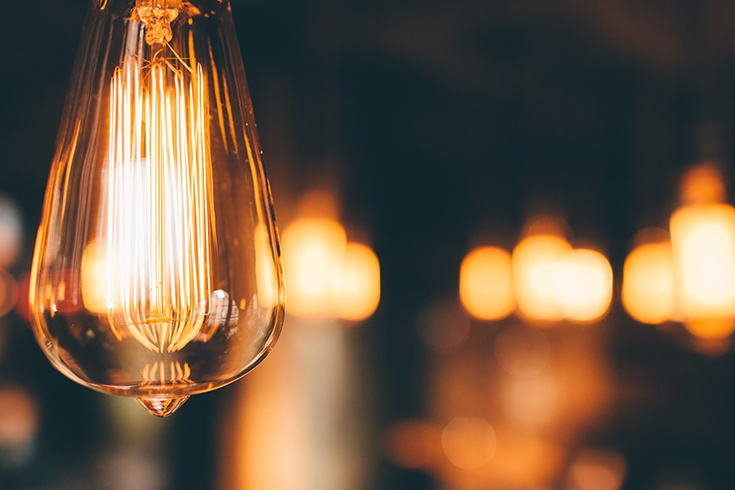 Are you ready to take action against the energy inefficiencies in your home? Try HomeSelfe out for yourself and don't forget to take the time to enter to win one of 4 Home Depot gift cards to help make improvements using the tool below! 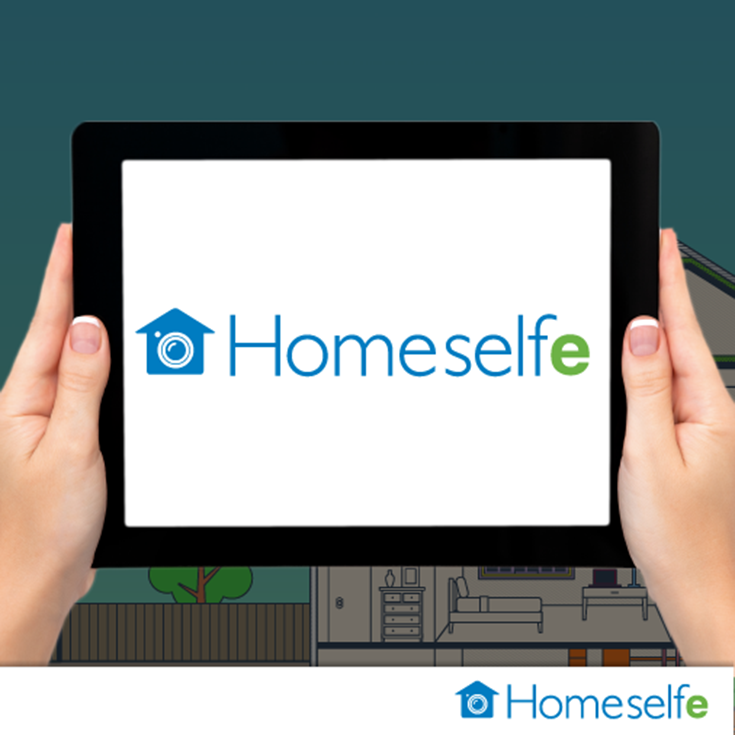 After you've taken the time to download HomeSelfe and use the app, as well as enter the giveaway, I'd love to hear what you found the most interesting in your results! Are you hoping to replace insulation? Do you have a water heater that's making your bill sky rocket? After learning how our house could use improvements, I'm eager to hear about your HomeSelfe results!